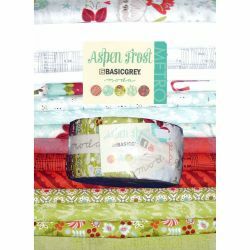 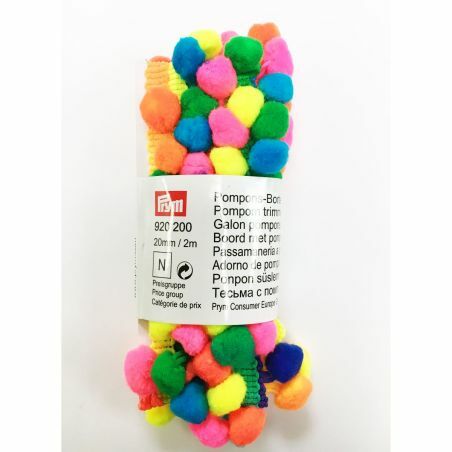 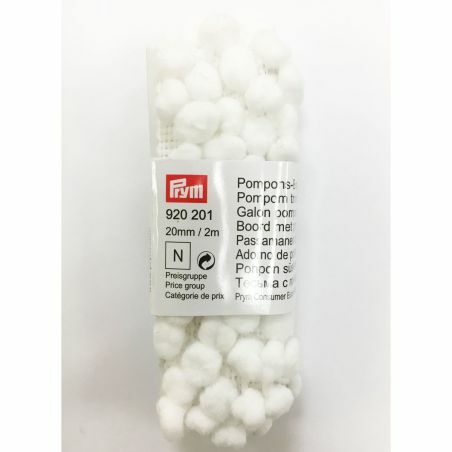 Aspen Frost Jelly Roll Moda. 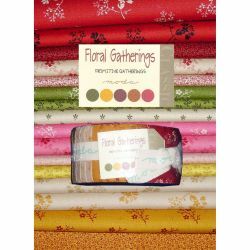 Floral Gatherings by Primitive Gatherings Jelly Roll Moda. 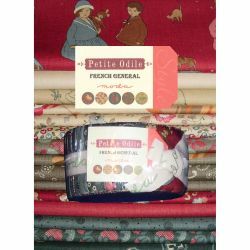 Petit Odile by French General Jelly Roll Moda. 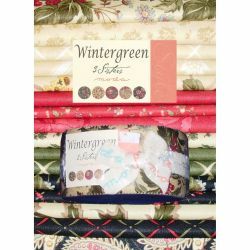 Wintergreen by 3 Sisters Jelly Roll Moda.